Benedict Sand and Gravel have a wide range of Quarried and Recycled Sand/Soil blends, suitable for all applications and budgets. Our Menangle Quarry has long been recognised as Sydney’s premier source of Alluvial Soil, and recently, as the need for more sustainable materials increases, it has also become a leader in developing innovative recycled/ quarried blends. 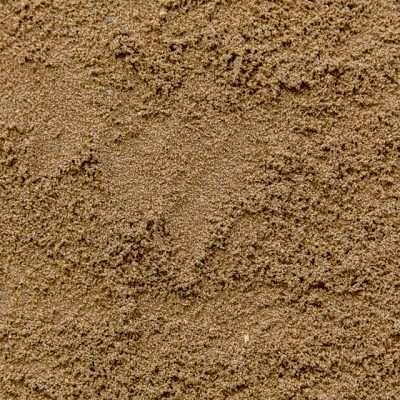 We also offer sand/soil blends from our Appin, Moorebank and Belrose Quarries, as well as from many other external sources located all around Sydney, assuring our customers get the right material, at the right price, no matter where their job is. As part of our Quality Assurance Policy, all materials have either internal or external testing available on request. 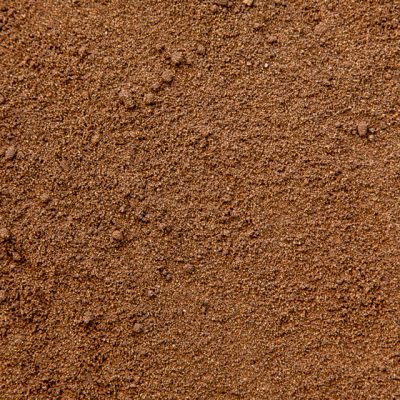 Benedict Sand and Gravel have a wide range of Quarried and Recycled Sand/Soil blends, suitable for all applications and budgets. Our Menangle Quarry has long been recognised as Sydney’s premier source of Alluvial Soil, and recently, as the need for more sustainable materials increases, it has also become a leader in developing innovative recycled/ quarried blends. 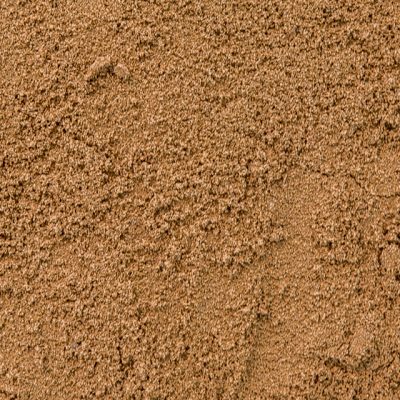 We also offer sand/soil blends from our Appin, Moorebank and Belrose Quarries, as well as from many other external sources located all around Sydney, assuring our customers get the right material, at the right price, no matter where their job is. As part of our Quality Assurance Policy, all materials have either internal or external testing available on request.